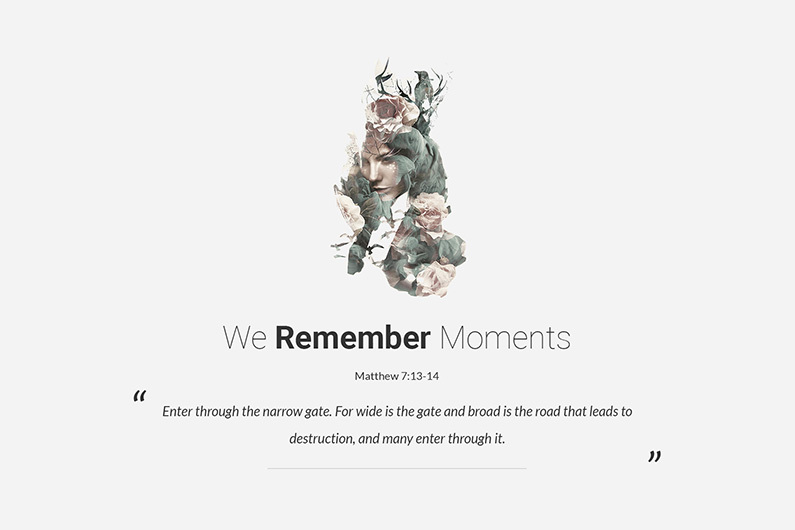 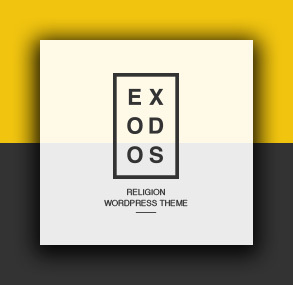 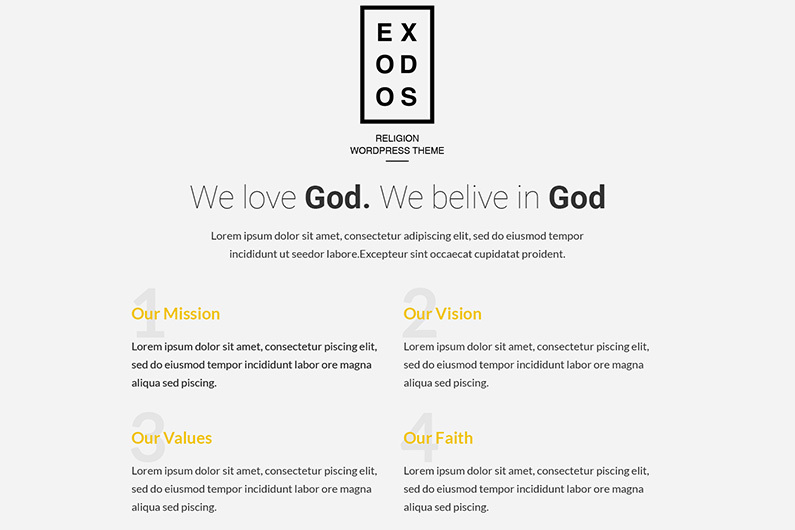 Exodos is a stylish WordPress theme created for any type of Churches across the World. 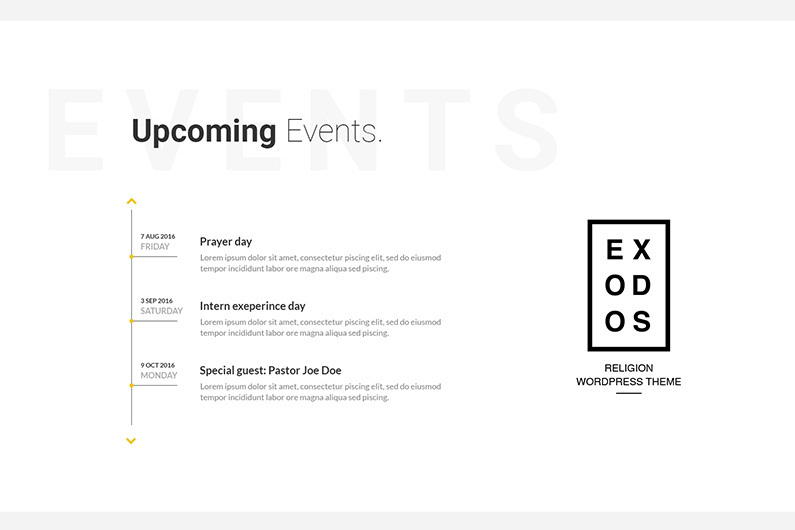 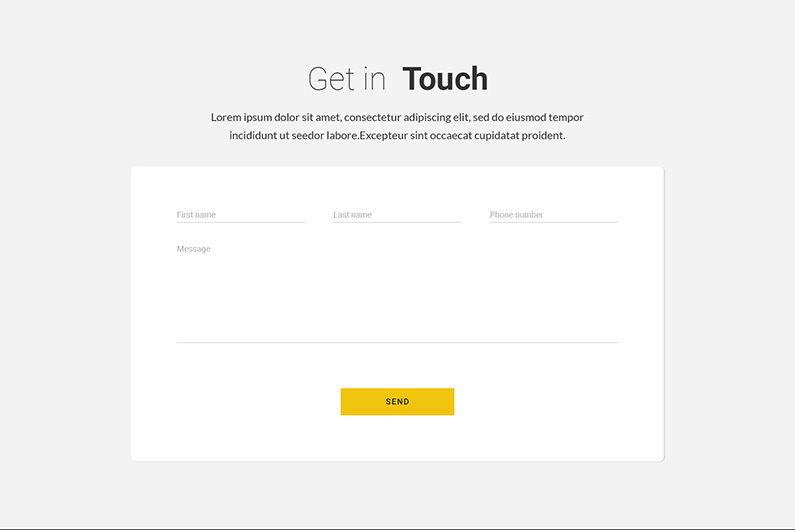 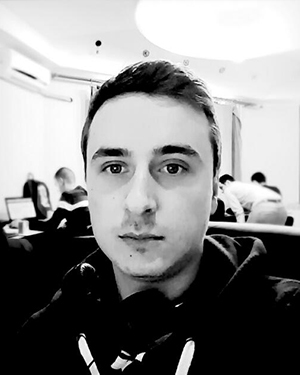 This project contains features like: Photo/Video Galleries, Sermons Manager, Shop (WooCommerce), Events Calendar, Styling Blog and also Donations. 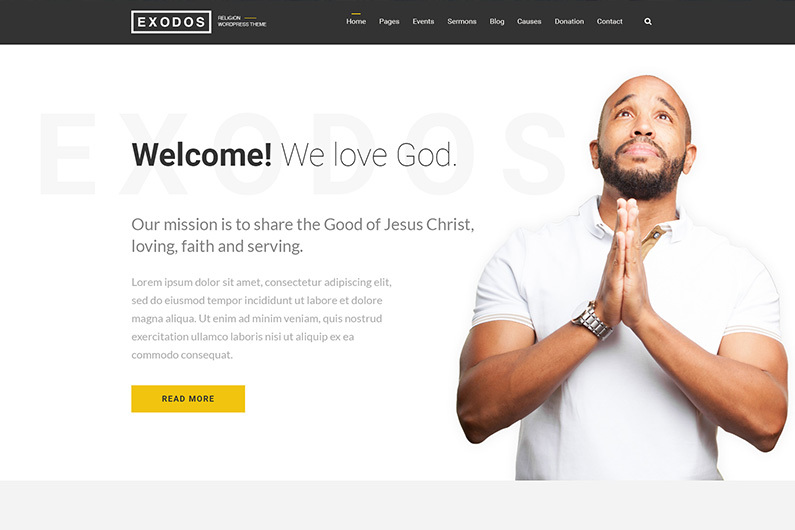 Exodos comes with a well crafted list of features.